Real cast iron bottle opener mounted to old found wood. 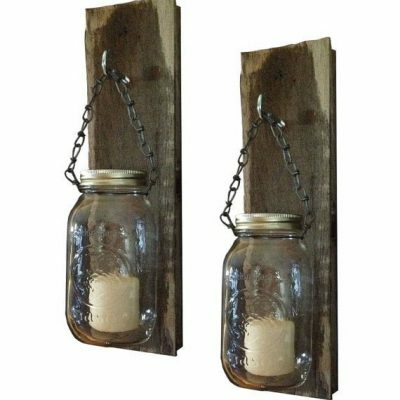 Set off your kitchen with a rustic feel with this old fashion style bottle opener. When it is time for a refreshment, call some friends and put this bottle opener to work! Tip: Makes a great conversation piece in any bar or man cave!